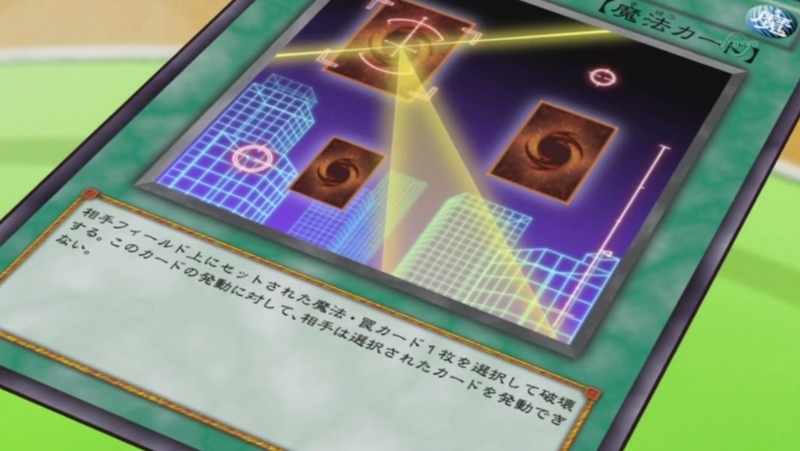 Main card page: "Night Beam"
Target 1 Set Spell/Trap Card your opponent controls; destroy that target. 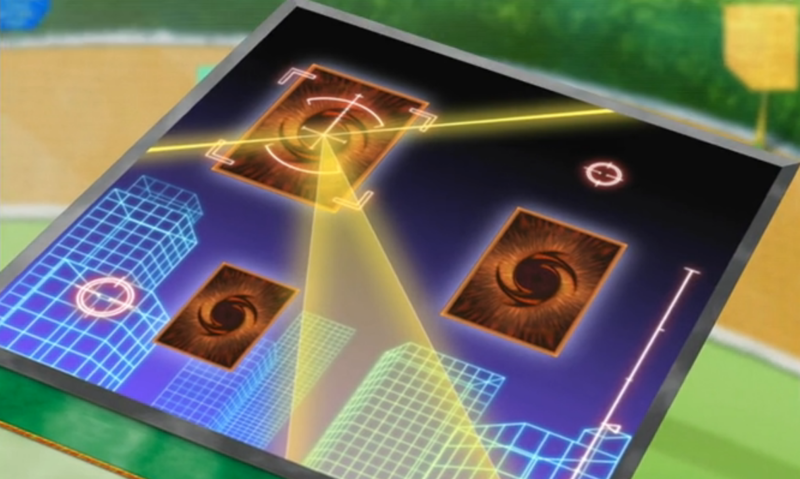 Your opponent cannot activate the targeted card in response to this card's activation. This page was last edited on 28 February 2015, at 03:56.